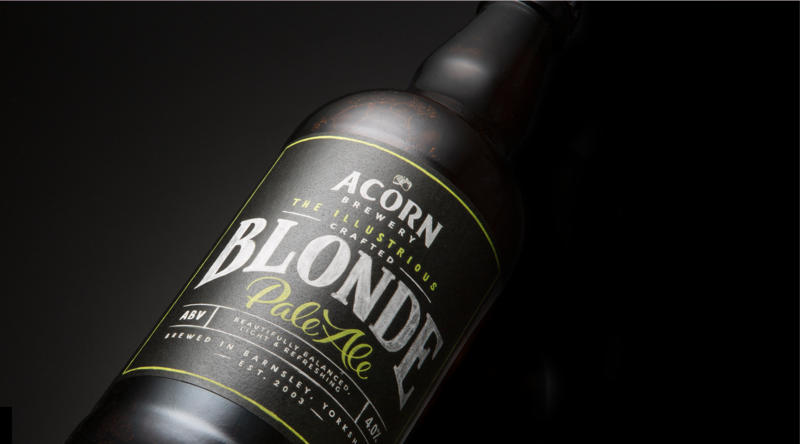 Brief: We were approached by Acorn Brewery to rebrand the brewery in line with the company’s aspirations for the next decade and beyond. 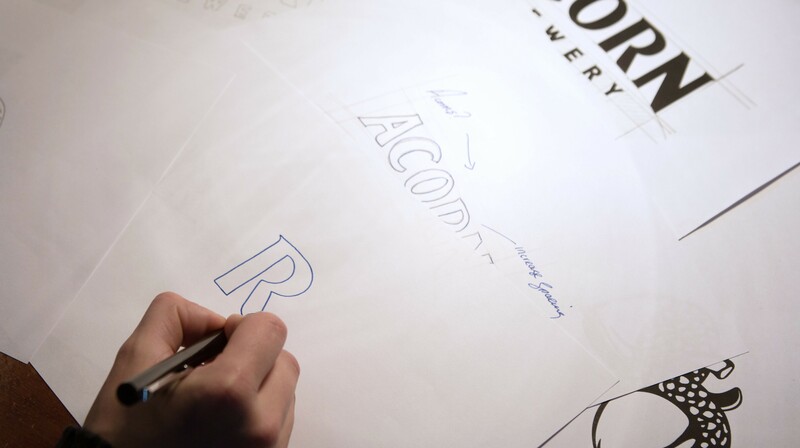 ​Working closely with the founders and the team, we created a hand crafted brand identity that captures the spirit of the brewery and the class of the product. 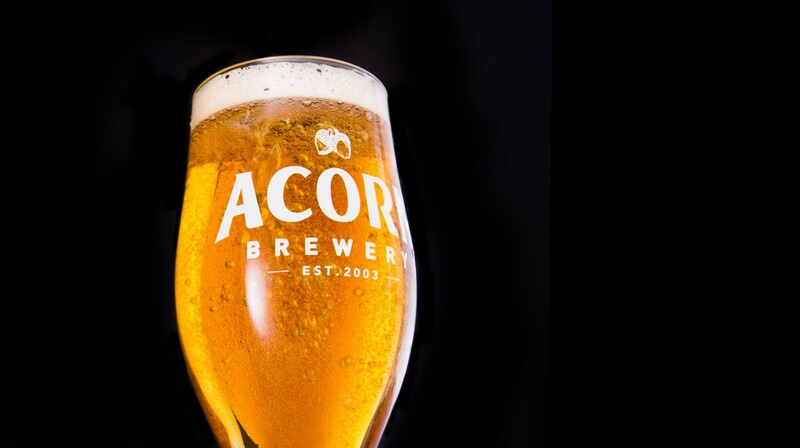 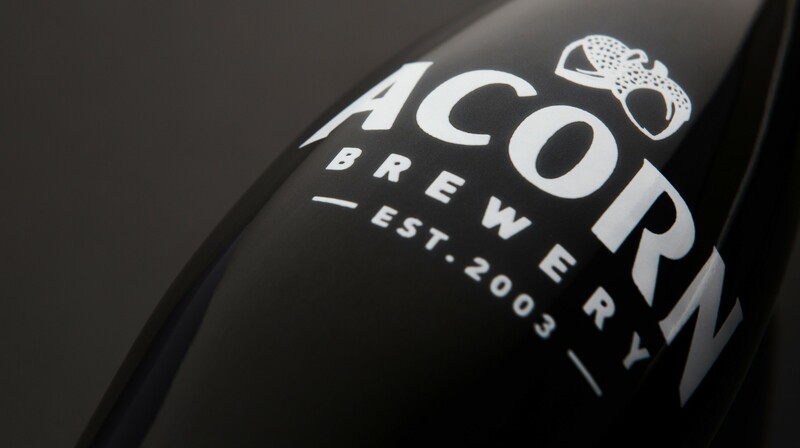 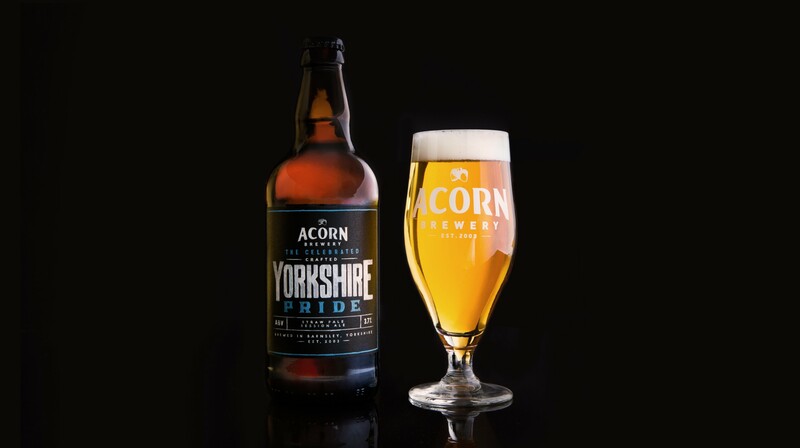 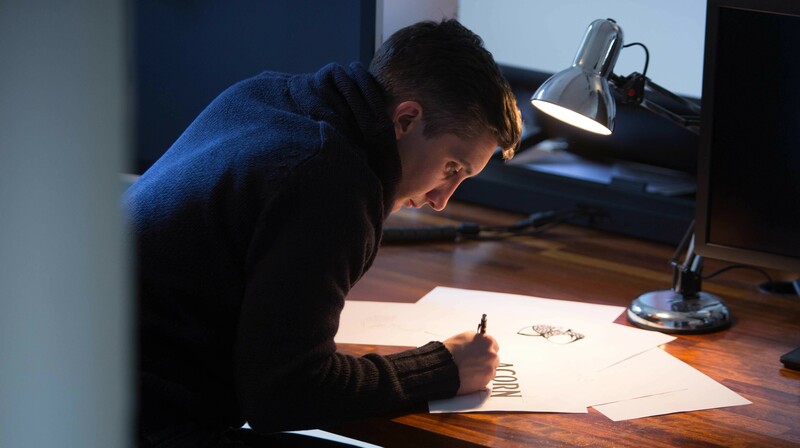 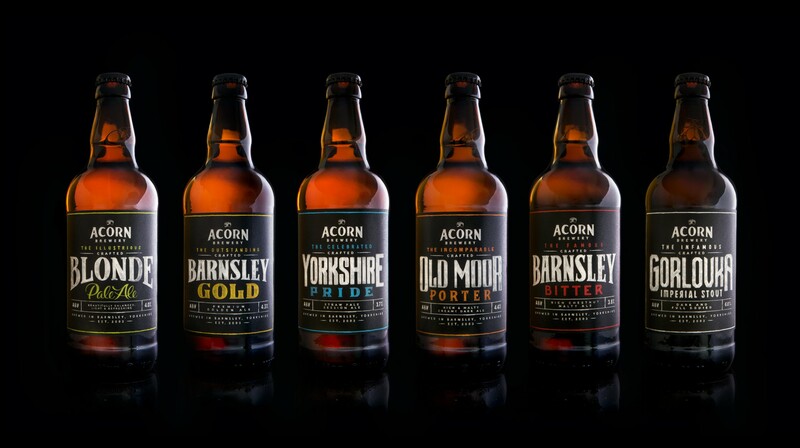 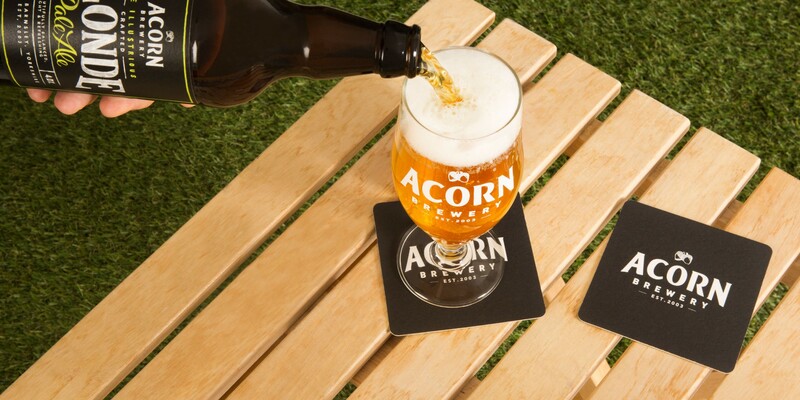 ​The brand was then extended to custom, hand drawn type work for each of Acorn’s permanent beers along with the design of bottle labels & pump clips to boot. 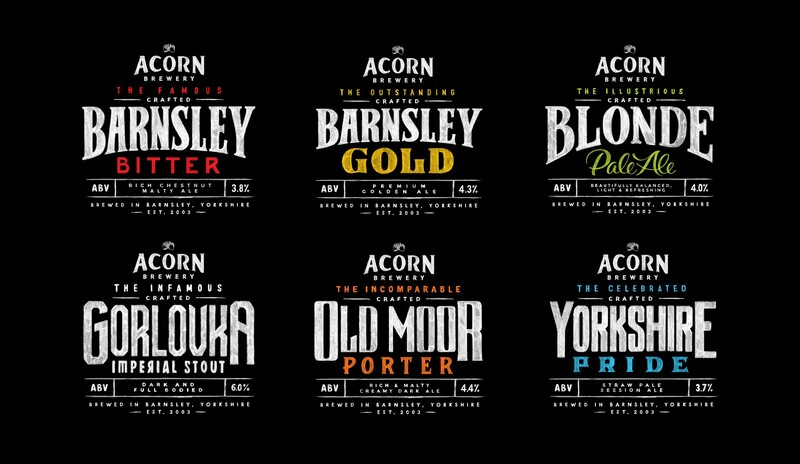 ​A house style was then created for the regular “one-off” craft beers brewed by the brewery so that Acorn can create high quality pump clips and promotional artwork that maintains the standards of the brand.